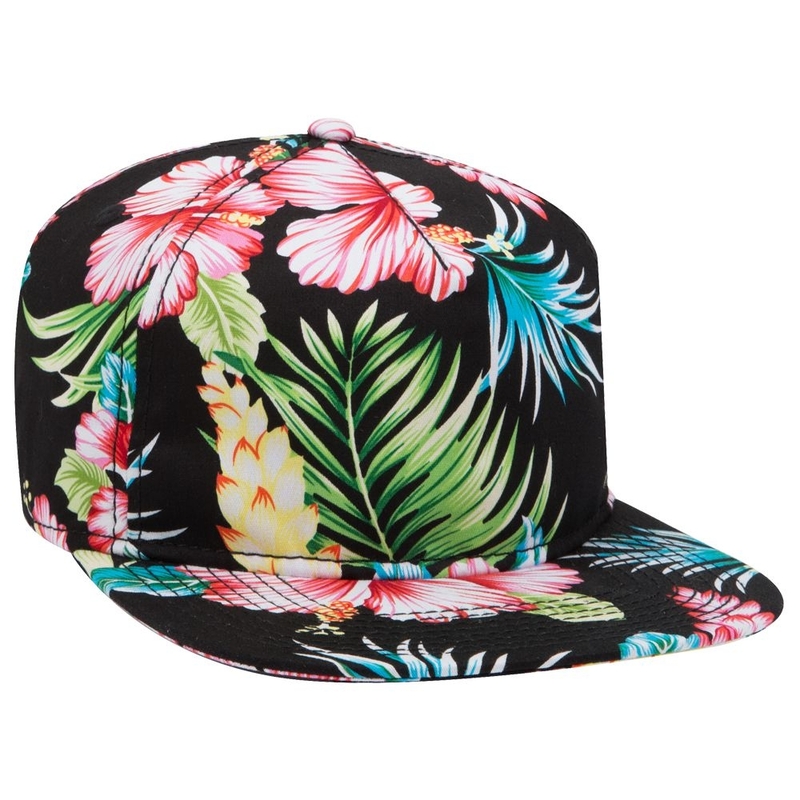 The promotional Five Panel Hawaiian Cotton Twill Snapback Cap is a winning look from every angle. Even the most die-hard beach fan needs adequate protection from the sun and the elements. Our promotional Five Panel Hawaiian Cotton Twill Snapback Cap is up for the task, as well as the challenge of being your giveaway of choice in your upcoming promotional campaigns. 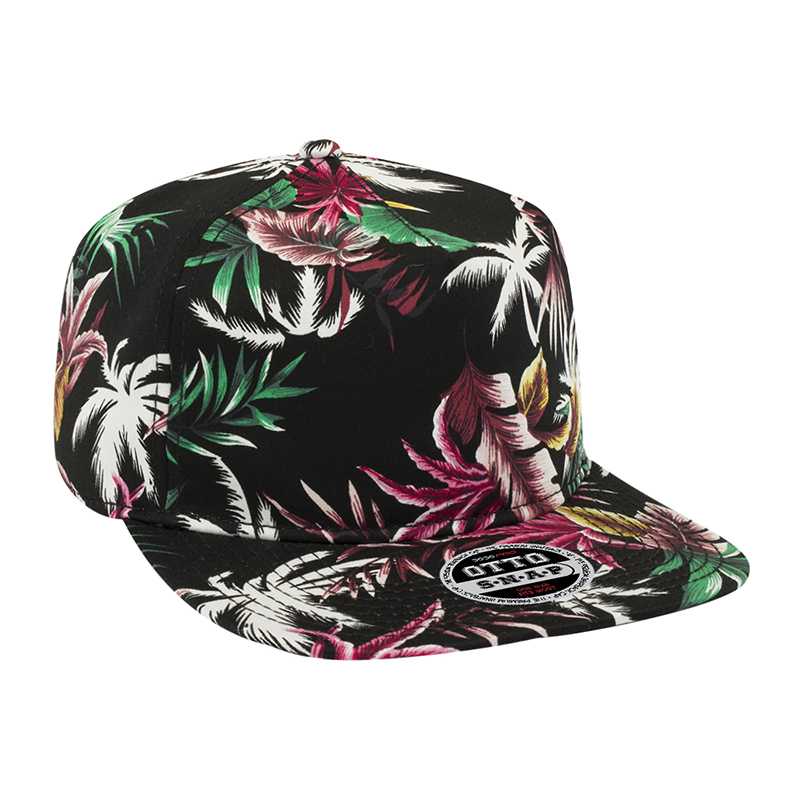 The custom Five Panel Hawaiian Cotton Twill Snapback Cap is made from a comfortable yet durable blend of 97% cotton and 3% spandex, making this hat a choice for both indoor and outdoor events. Its black sweatband is an added bonus for active wearers. 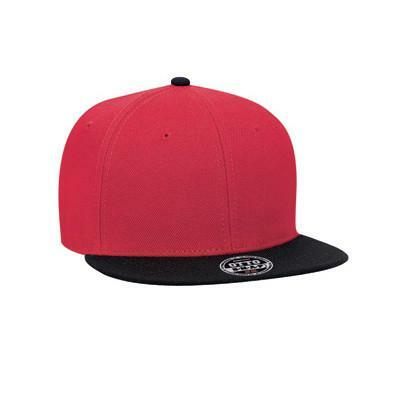 Although this hat is available in a single size, its plastic adjustable snapback closure allows for a comfortable fit for most sizes. 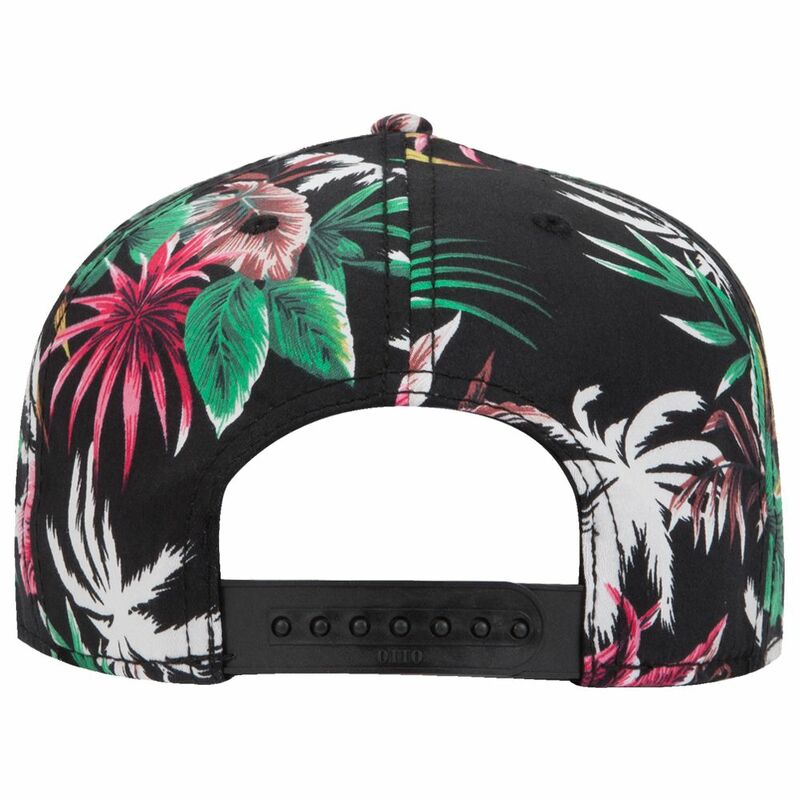 This cheery floral printed hat also has several stylish features and embellishments such as a unique buckram flap and 4 sewn eyelets. 8 rows of stitching on the peak complete the practical and elegant promotional Five Panel Hawaiian Cotton Twill Snapback Cap. 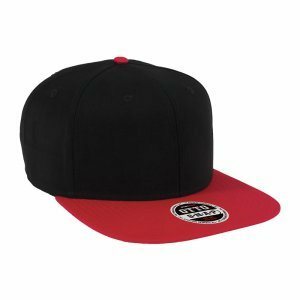 The promotional Five Panel Hawaiian Cotton Twill Snapback Cap can be further tailored for your marketing purposes with the addition of your brand’s very own logo or insignia. Your artwork may be rendered in up to 5000 embroidery stitches, with adjustments for more complex designs. 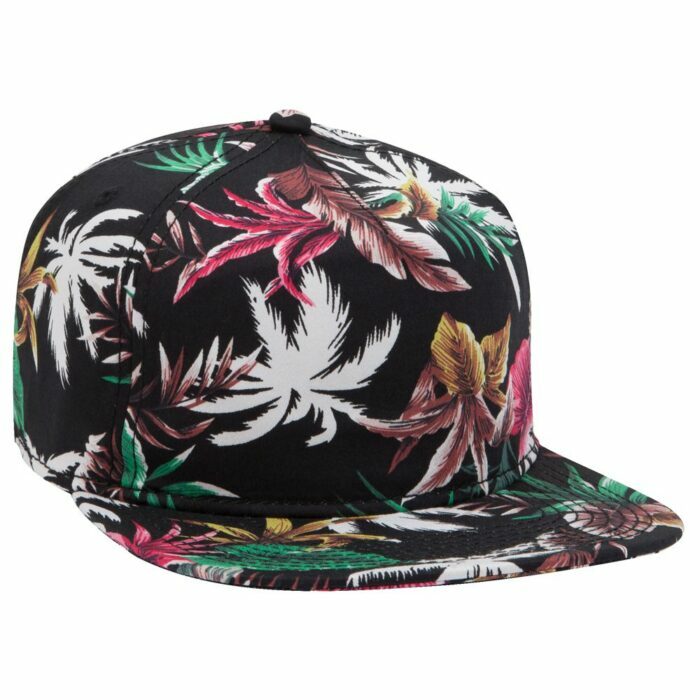 We hope that the decorated Five Panel Hawaiian Cotton Twill Snapback Cap will be your choice for parties, events, and other advertising strategies. 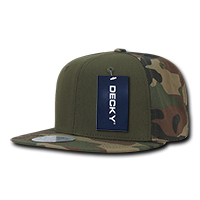 And if you’d like to add other products to your promotion, you can check out the branded Bucket Hat Sandwich Design and the custom Brushed Chino Twill High Tech Mesh Cap. Another thing you could do is to add confectioneries to your giveaways. Our promotional Bulk M&Ms will surely add another dose of excitement to your marketing. Give us a buzz and we can talk through live chat. Or you can also call us through our hotline at 1300 008 300 if you have any questions.